The NHS has been called on to withdraw from a scheme that allows patients’ addresses to be shared for immigration tracing purposes. The chair of the Health Select Committee, Sarah Wollaston, wrote to NHS Digital asking it to withdraw from a memorandum of understanding (MOU) with the Home Office that allows the information to be shared with immigration officials. In a letter addressed to Sarah Wilkinson, chief executive of NHS Digital, Wollaston said that there was inadequate consultation during drafting of the memorandum. There was also a failure to pay due regard to the underlying ethical considerations and unintended consequences for public health, Wollaston argued. The data sharing breaches confidentiality guidance laid down by the General Medical Council doctors’ watchdog, and the NHS Code of Confidentiality. NHS Digital’s actions undermine wider public support for data sharing in other vital areas such as medical research, Wollaston argued. Wollaston said: “We are seriously concerned about the way NHS Digital has approached its duty to respect and promote confidentiality. We call for a halt to the present system of information sharing and a full review of the original MOU with the Home Office. Earlier this week, NHS Digital said it had joined forces with Microsoft to implement a threat detection system to fend off hackers. Progress to creating fully digital patient records for use across all NHS organisations has been held back by public concerns about confidentiality. In 2016, plans to introduce the single care.data database were scrapped after a reviews by the national data guardian, Dame Fiona Caldicott, and the Care Quality Commission, which recommended tougher measures to keep medical information secure and confidential. 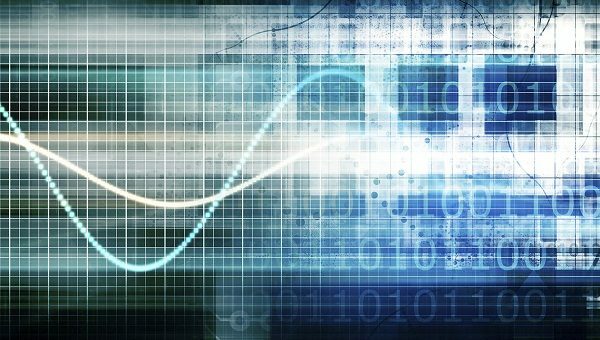 NHS England is now working on a successor to the system, called a ‘data lake’ which will be led by regional organisations.